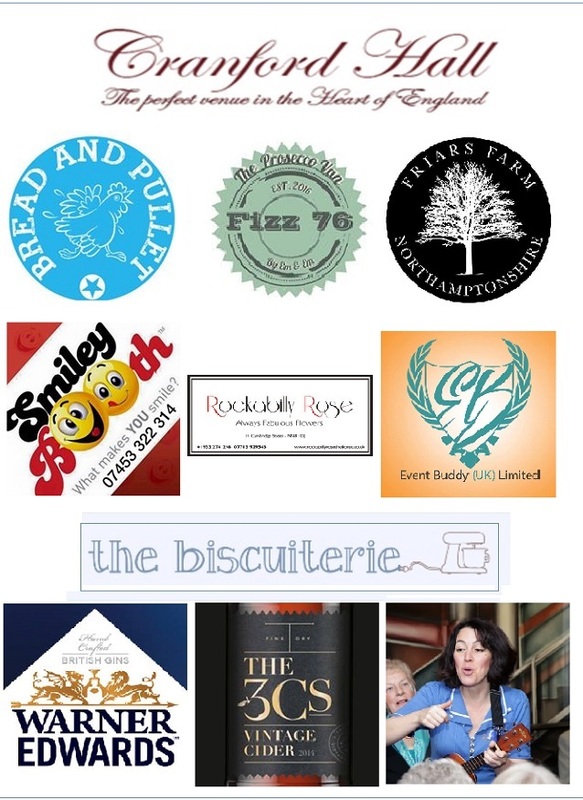 CONGRATULATIONS to these beautiful Northants based businesses! 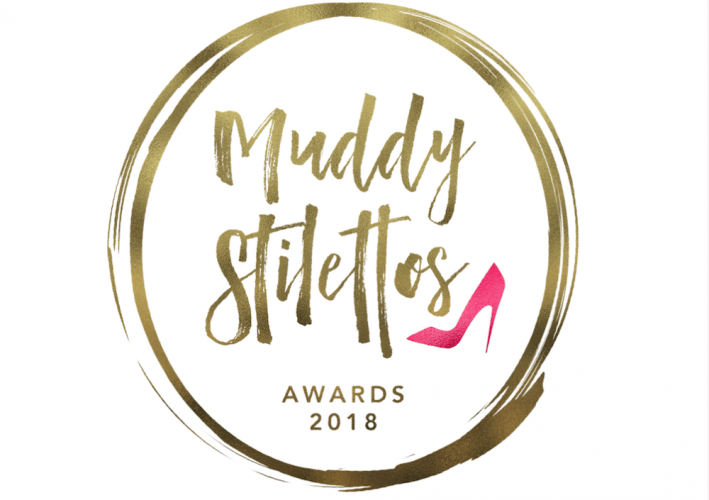 They are one of this year’s very (VERY) deserving Muddy Stilettos’ Awards winners, yippeeeeeeeee. Thank you all so much for taking part and tweeting/Facebooking/shouting from the rooftops and generally getting VERY involved. A big up to our deserving finalists too! Competition this year was fierce, everyone involved should be very proud of what they’ve achieved. For all the lucky winners, the Muddy Awards winner’s drinks are being held at the very beautiful Cranford Hall in Kettering on June 23. In attendance will be the 27 best businesses in Northamptonshire – as voted for by you lovely Muddy readers. Oh, and did I mention, the fizz, the gin, the cider and the song? There will be delicious canapes from last year’s award winners Bread & Pullet alongside fellow winners Friars Farm – who’ll be bringing along their delicious chutneys, sauces and liqueurs. The sweet delights of The Biscuiterie will top off the menu. All of that good food needs to be washed down with some great local drink (yes it does), and I’m really excited to tell you that the gals at Fizz76 will be bringing their (always) recognisable prosecco van with them to quench our thirst. If fizz isn’t your thing 3Cs Cider and Warner Edwards Distillery are stocking our bar. Combine all this good stuff with the musical talents of Sara, The Ukulele Lady (as seen on Later with Jools Holland), the most awesome Gabriela Sica will be bringing her Smiley Booth to the event and the talented Rachel Cadby, our photographer for the afternoon will be there to capture all the best bits. And if you think it looks great, that’s thanks to our floral friend Rockabilly Rose and the creative crew at Event Buddy (UK), a stylish lot! What about real ale? What about a brewery catagory? There are over 40 Brewerys in Northamptonshire alone!!!!! Hi Caroline, yep – we’re blessed aren’t we? 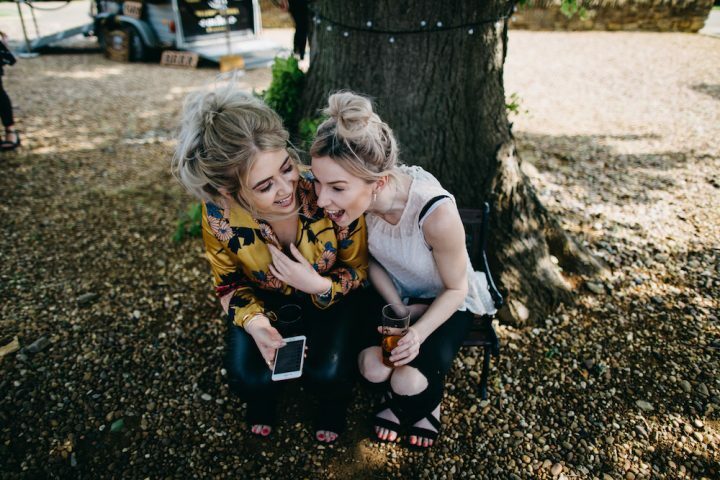 The 27 categories run across all 18 Muddy counties, but we’re in no doubt that Northamptonshire has got something special going on with regard to brewing, distilling and well, creating a special brew that the whole country can enjoy. The Muddy Award for Best Local producer(Food and drink) was open to all sorts of Northants businesses and this year the live finals were led by food *although there were were plenty of early nominations for our talented brewers. Here’s a link to one of our first Muddy articles on local producers, Hart Family brewers – way back in Feb 2016 – https://northants.muddystilettos.co.uk/shopping/i-hart-beer/. Thanks for getting in touch.